FABULOUS! As everything you do it is over the top. Can’t wait to buy the book. Congratulations & hope to see you in Maine. It’s a glimpse of Irish lift I’d not seen, and beautifully told. As an Irish-american, I treasure any clues to my roots; this book should be full of them. 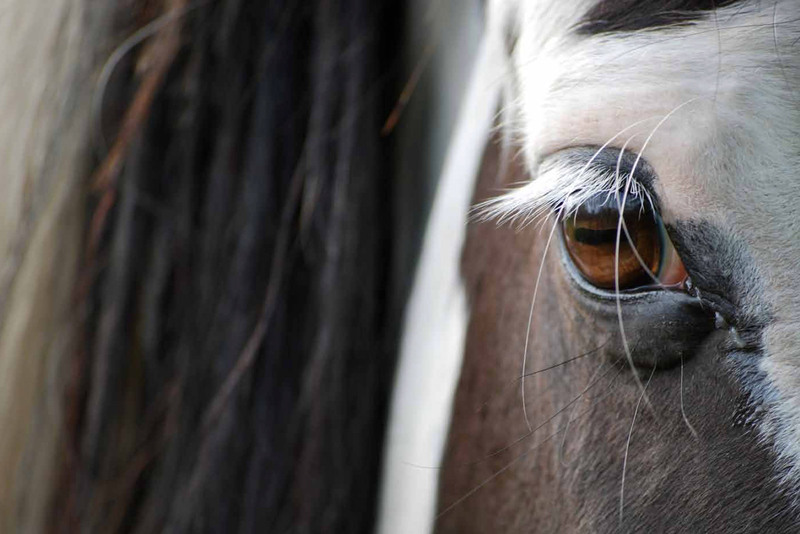 Sally has a great eye and a deep love for the world of the Irish horse fair. I’m seeing County Kerry again, and more deeply than if I were there. Thanks for getting it out for the rest of us to enjoy!